The IT Essentials course is an introduction to working with technology in hands-on and innovative ways. 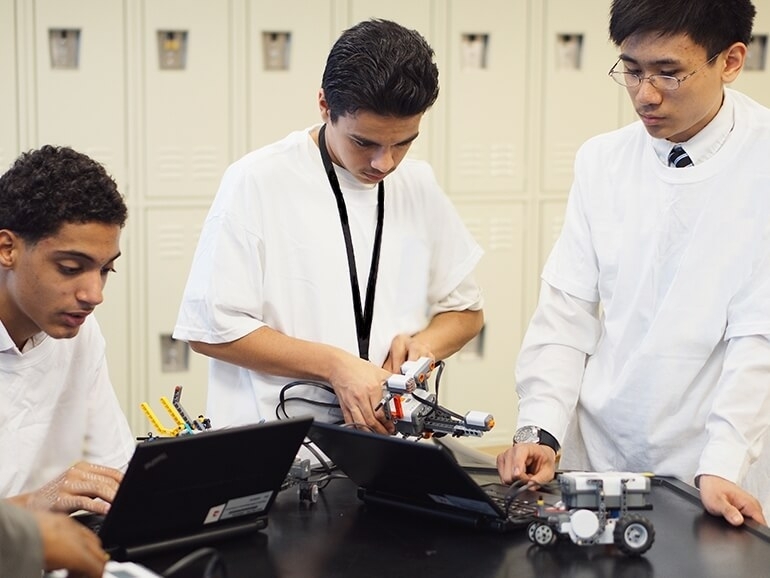 Youth start by exploring computer hardware and software, then build on these skills by designing new ways of interacting with technology. 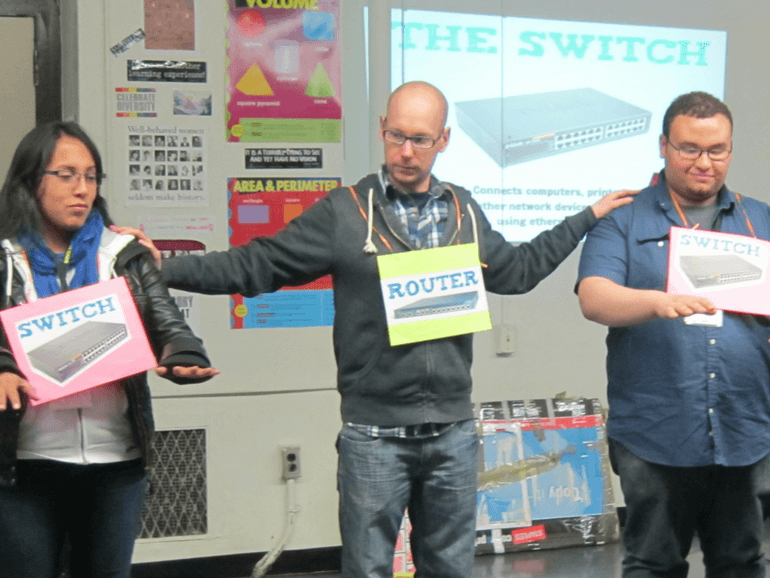 Understanding the connection between Routers and Switches by playing a simple game! Ports & Connections: Learn what all those cables that came with your computer are for and what to connect them to. Hardware Go Fish: Learn what it takes to design your dream computer, whether you are a gamer, a designer or a student on the go, in this competitive card game! 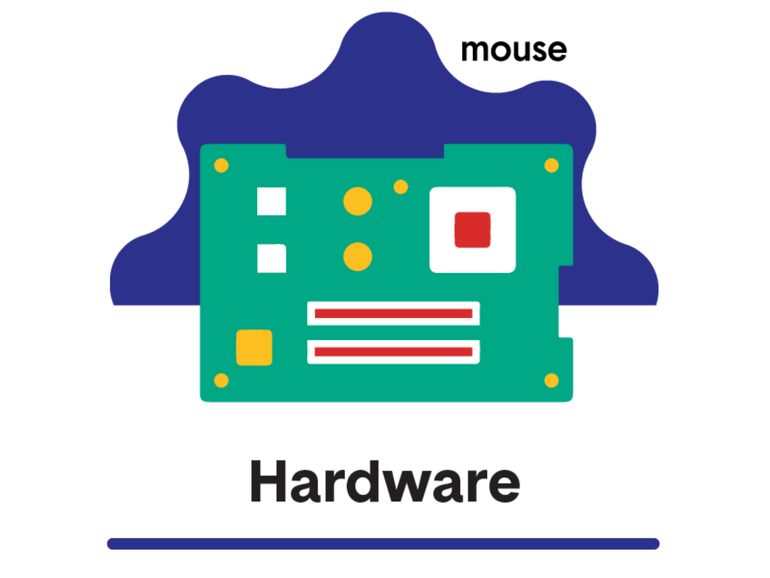 Hardware Everywhere: Get hands inside a computer to find out what makes the machine work! Software 101: Explore the basics of computer programs like file extensions, installation and uninstallation. Once Upon a Google Doc: Write a crazy team story and then edit it together at the same time using Google Docs. 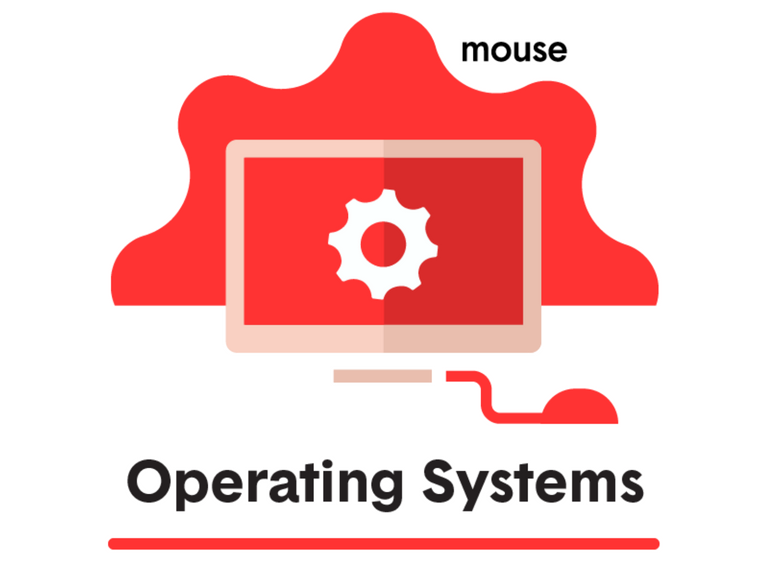 OS for All: Configure operating systems to give all users equal access to computing and explore different abilities and adjustments available in desktop and mobile devices. 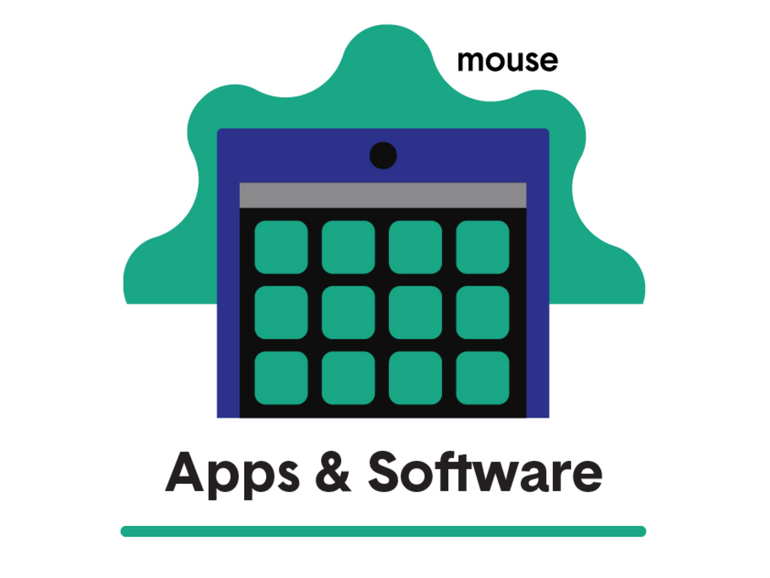 OS Design: Compare common features of modern operating systems and then mock up the home screen of your own system using simple prototyping tools! Internet of Things: Unleash your inner inventor by reimagining any object in the room as a "smart device."